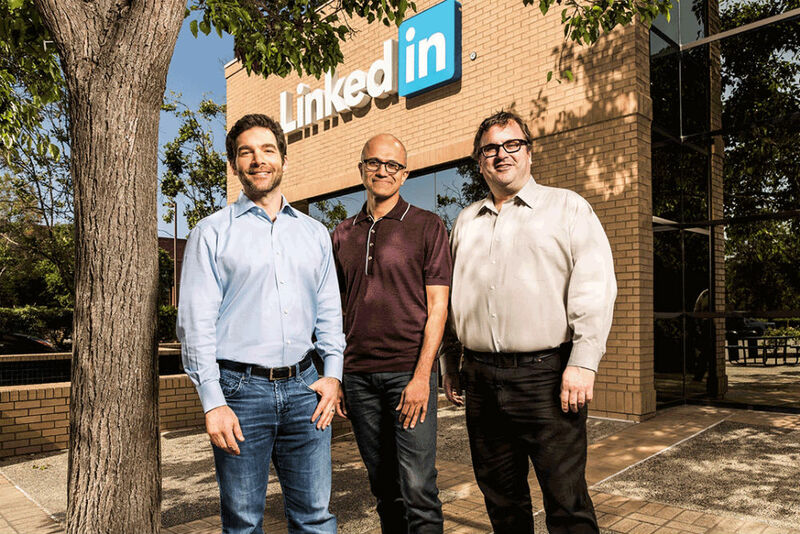 Jeff Weiner, CEO of LinkedIn, will remain in place as CEO, reporting to Satya Nadella, CEO of Microsoft. Stated by Microsoft, the transaction is expected to close this calendar year. Microsoft and LinkedIn will host a conference call with investors on June 13, 2016, at 8:45AM PT to discuss the transaction. The call will be available via webcast right here. The call will be hosted by Nadella and Weiner, as well as Microsoft Chief Financial Officer Amy Hood and Microsoft President and Chief Legal Officer Brad Smith. A video of Nadella and Weiner has been posted to YouTube that shows both of them discussing the acquisition. Feel free to give that a watch below.